What is a Forever Tree? Identical to our Love Lock Tree in spec, size, design and look, but on these trees we hang ‘leaves’ not padlocks. 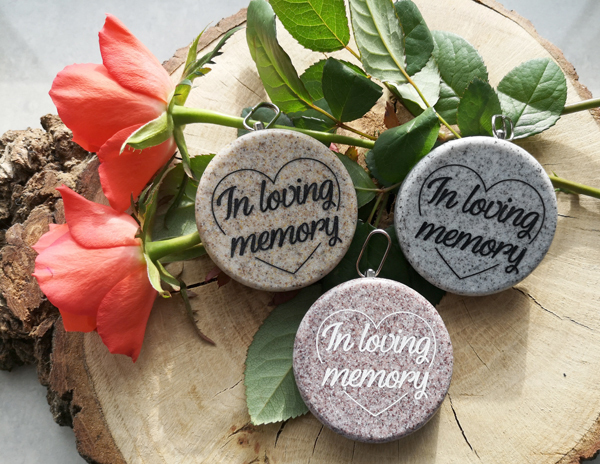 Over the last decade more and more people are wishing to leave a permanent gesture to remember a lost loved one, or commemorate past events or occasions. 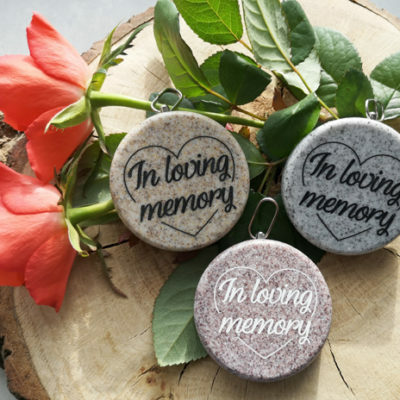 Forever Trees offer the ability/opportunity to hang and leave a memorial, tribute, message of remembrance, message of hope and inspiration or just some special wording. Each tree is capable of holding up to 12,500 leaves (large sized tree) or 4,500 leaves (medium sized tree), with each leaf in their own individual hanging space, creating a safe, attractive and respectful display/sculpture, which will last for many, many years. Just like our Love Lock Trees, Forever Trees are designed to be located indoors or outdoors, and comfortably fit into most environments, they take up a relatively small footprint and can work alone or in groups, if more hanging space is required. Available in a wide variety of colours, and with customisable features, each tree’s owner can create their own bespoke Forever Tree for their individual purpose and setting. 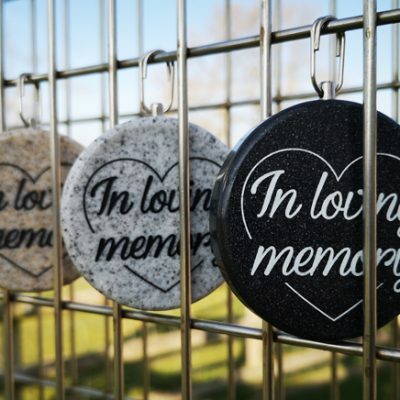 …and when used in conjunction with our leaves (which creates the memorial, tribute or message), these trees can generate large profits for the trees owner, or raise money for good causes. If you would like anymore information about our Forever Trees or leaves, please visit www.forevertrees.co.uk or contact us. Large size Forever Tree in a commemorative location. 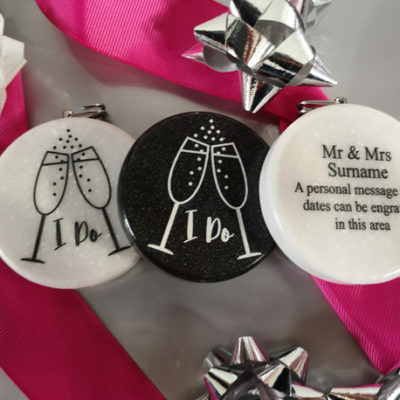 To make life easy for the tree’s owner… We offer the facility to supply the leaves, fully engraved back and front and delivered to each individual customer/member of the public, ready to place on the tree, following a simple ordering process. 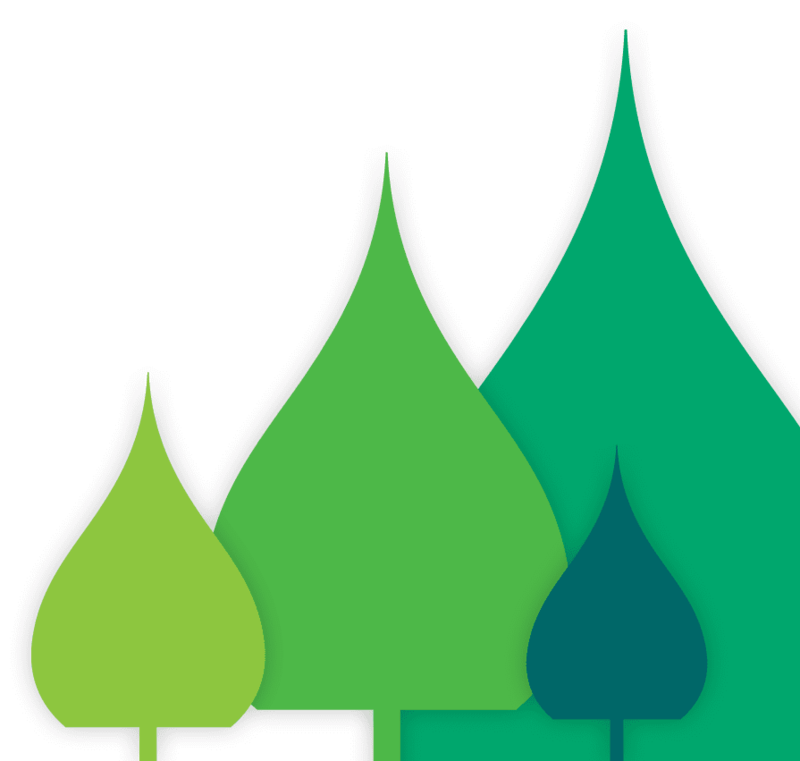 When required, we work with the tree’s owner, to design your very own bespoke leaf, to your design/shape requirements. 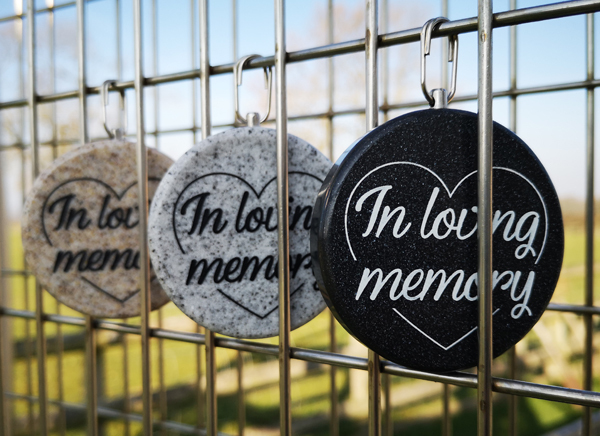 Generally, they are made of a granite/stone effect material, shaped into a 55mm dia disc. 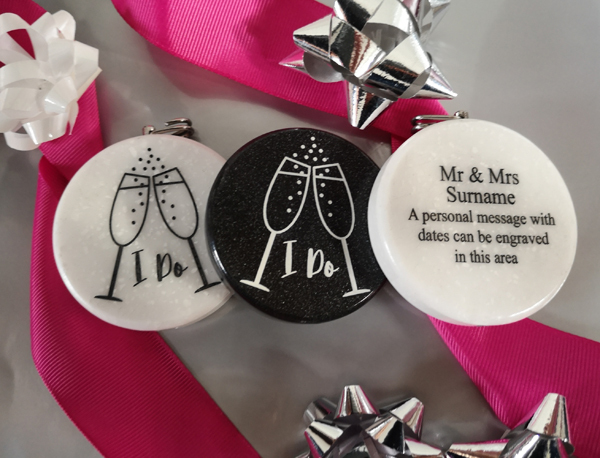 An image/logo is engraved onto one side and the other side displays a permanent personal message, as requested by customers/member of the public. This material is; fade, rust and fire resistant, very long lasting, alluring and tactile. They are custom manufactured, here in the UK. These leaves are available with a permanent lock fixing or semi permanent fixing – in case they need to be removed after a period of time. Leaves can only be sold by, or on behalf of each tree’s owner, and can be used by the tree’s owner to generate an income, or raise money for a chosen charity or good cause. Please visit www.forevertrees.co.uk/leaves or contact us to find out more. If you would like to see our demonstration large size Forever Tree – no problem, please call or email to make an appointment to visit. Our demonstration tree is located in a Derbyshire village, (not our business registered address). The medium size tree, will be available to view soon.